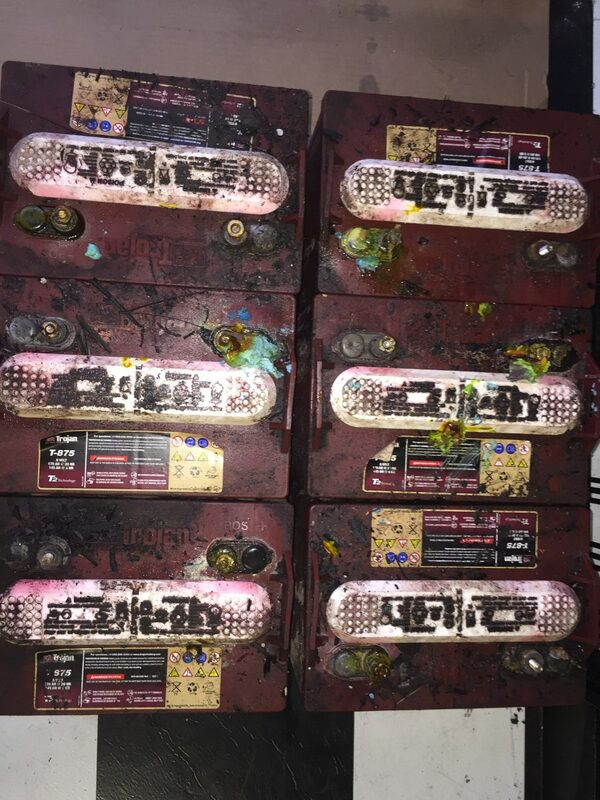 Do your batteries look like this? They should (and can) look like this! Electric golf carts operate purely on the power of special, deep cycle batteries. 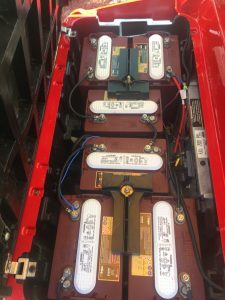 What makes deep cycle golf cart batteries unique? Unlike an automotive battery, deep cycle batteries are designed to be charged and discharged many times throughout their lifecycle. 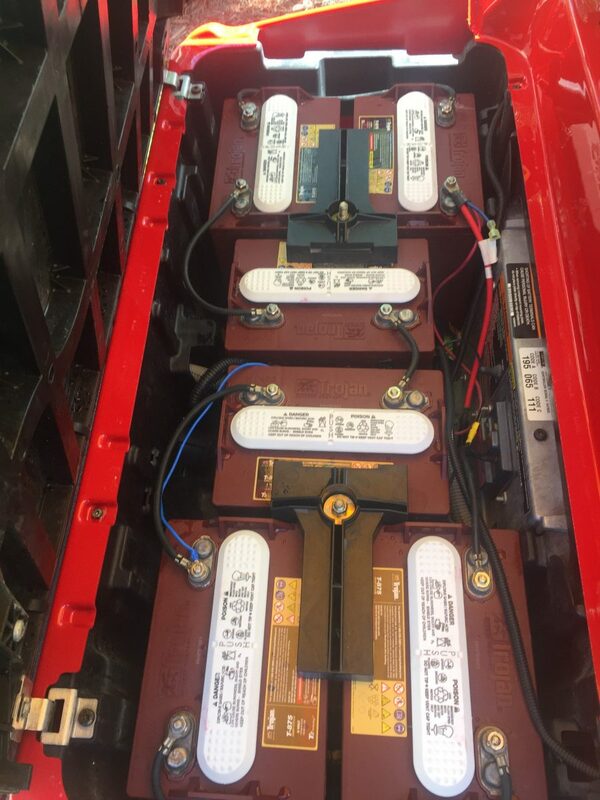 Utilizing the proper batteries in your golf cart, and keeping them properly maintained, will provide optimum performance and many years of trouble-free service. Proper charging, maintenance and storing practices are just as important to the life and operation of your Golf Cart battery as choosing the proper battery. Deep cycle batteries work best when the charge is maintained and not stored in a discharged state. Do you need a new charger? Contact us for a battery evaluation and brand new charger. RD Golf Carts only offers premium golf cart batteries that meet our high quality standards, and we sell them at the best prices around. We come to you! 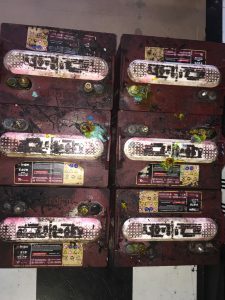 We provide on-site battery delivery and installation, as well as proper recycling of your old batteries. Even if you didn’t get your new batteries from us, we can provide pickup and proper recycling.